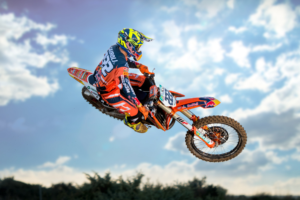 Youthstream is happy to announce that the MXGP-TV YouTube page has reached a milestone of 80 Million Views! 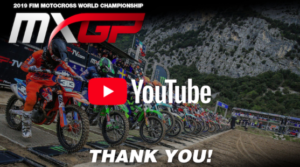 MXGP-TV’s YouTube Channel started in April 2013 and now has more than 5.5K videos available for MXGP fans to watch with 274.4M minutes of content viewed by now. The channel has had over 66,000 fans subscribed in the past year alone bringing the total number of subscribers to 166,635 with the top 5 countries being the USA, Indonesia, Italy, France, and the UK. Comparing the channel to the past year it reaches 20% more views with 40% more minutes watched and 115% increase in subscribers. 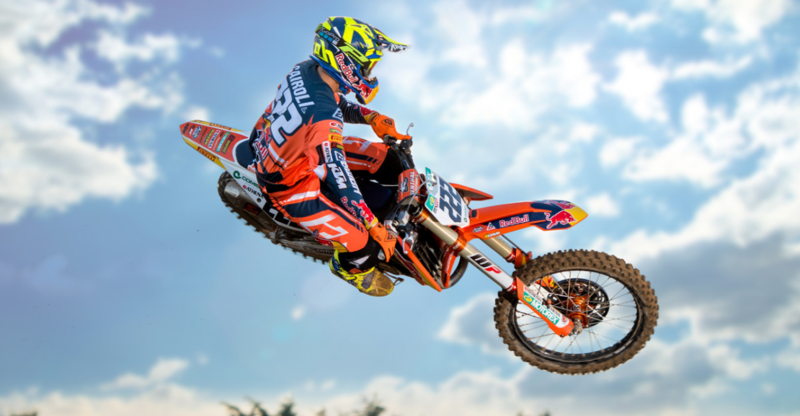 This impressive growth continues in the other MXGP social media platforms with Instagram growing by 40% and Facebook by 20% while MXGP-TV.com has 25% more views with 50% more on website traffic showing that the worldwide interest in motocross and specifically the MXGP FIM Motocross World Championship is stronger than ever before.